Cory Allen is a Detroit-based guitarist, educator, and composer. 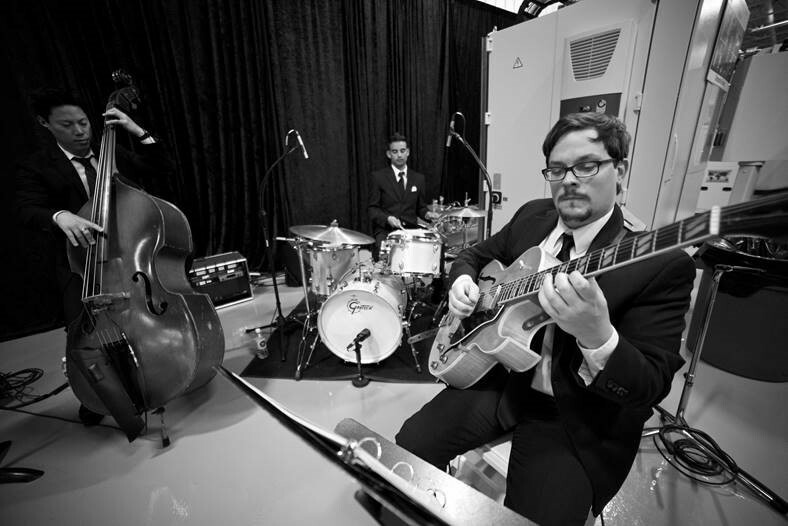 Active on the metro Detroit jazz scene, Cory performs with his own trio as well as with the Sean Dobbins Organ Quartet and as a freelance guitarist. Cory’s musical voice was developed through study at Central Michigan University (B.S. in Music) and Michigan State University (M.Mus in Jazz Studies), where he fostered his love for swing, bebop, and blues and studied the classic jazz guitarists Charlie Christian, Wes Montgomery, and Jim Hall. Not only active in jazz scene, Cory is also a band member of the Motown Eagles, Detroit’s Tribute to the Eagles and regularly performs at weddings, parties, and corporate events. Cory is a dedicated music teacher. 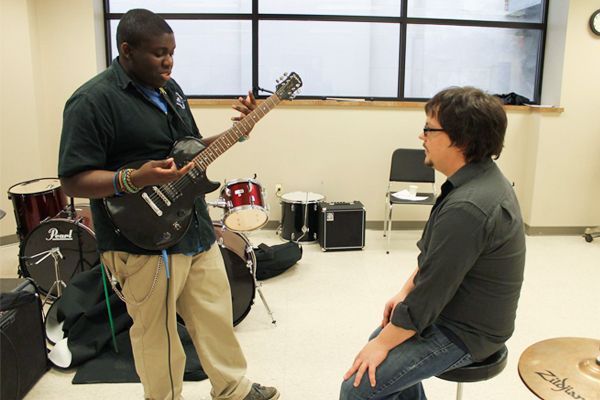 Committed to an inclusive teaching philosophy, he believes anyone of any age can learn guitar and maintains a busy and growing studio of guitar students, available through Anderson Music in Troy and his private residence in Roseville. Cory is a professor at the Detroit Institute of Music Education (DIME), where he teaches Music Theory, Live Performance Workshop, and a variety of guitar courses focused on improvisation, technique, and adaptability of genres. 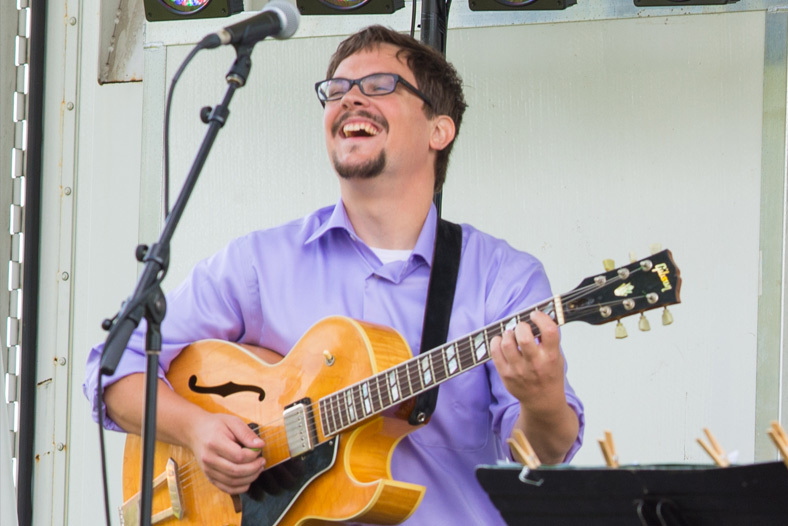 He is also faculty member with the MSU-Detroit Community Music School Spartan Youth Jazz Program, teaching students age 10-18 in jazz guitar and assisting in ensemble instruction. In March 2015, Cory embarked on a tour of Michigan as a guest clinician at 16 schools across the state, giving 20 masterclasses and performances for approximately 2,000 middle and high school students with the quintet The Lake Effect. Joyful, unabashed swing describes his musical approach; his respectful reverence for the music is evident, but he never forgets to keep it fun and play with joy. Cory has performed at Cliff Bell’s, The Dirty Dog Jazz Café, The Concert of Colors, and jazz festivals throughout the Midwest alongside musicians including Rob Smith, Rodney Whitaker, Bill Heid, R.J. Spangler, and Sean Dobbins.